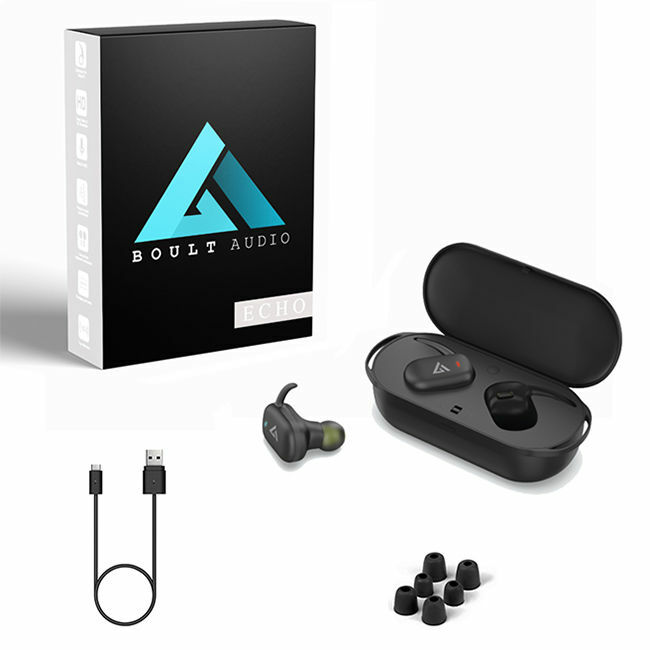 Boult Audio has launched a true wireless IEM, the Echo, at an MRP of Rs. 7,499/-. 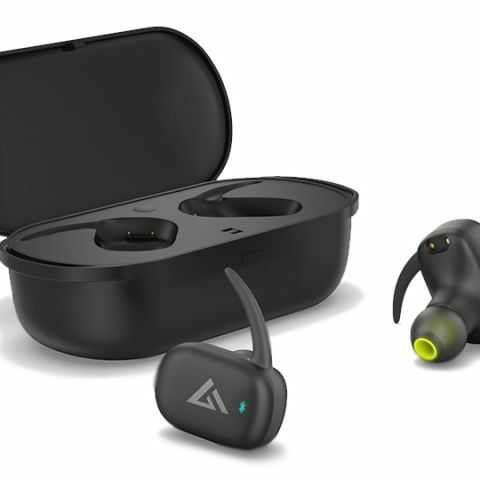 The IEM sports some impressive features like touch controls, a condenser mic and a pod case that can charge the units as well. While the listed price is at Rs. 7,499, the product will be available at a discounted sale price of Rs. 2,249/- starting tonight on myntra.com. The pod case charges the echo pods 3 times with each charge lasting 8 hours of music streaming with 120 hours on standby, so you won’t need to charge your pod case for 3-4 days in a stretch. Echo also be used as two different monopods and connect it to 2 different devices. 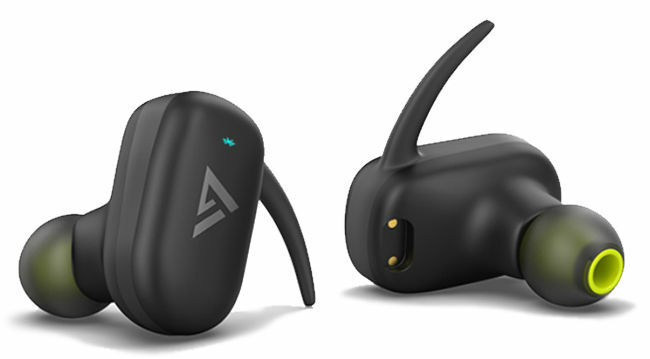 A unique way to charge your earphones, the Pod falls gently into the magnetic charging pod case and have the power to be fully charged thrice. The podcase is the ideal and a hassle-free charger for your earbuds anywhere you go.